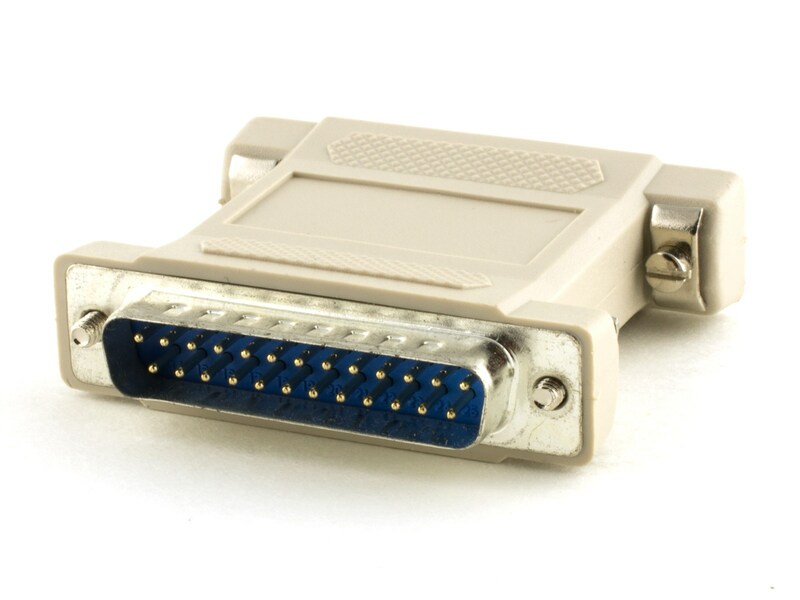 Null Modem Adapters offer you the ability to convert your serial cables into null modem cables, for instance for the sake of connecting two DTE or DCE devices. 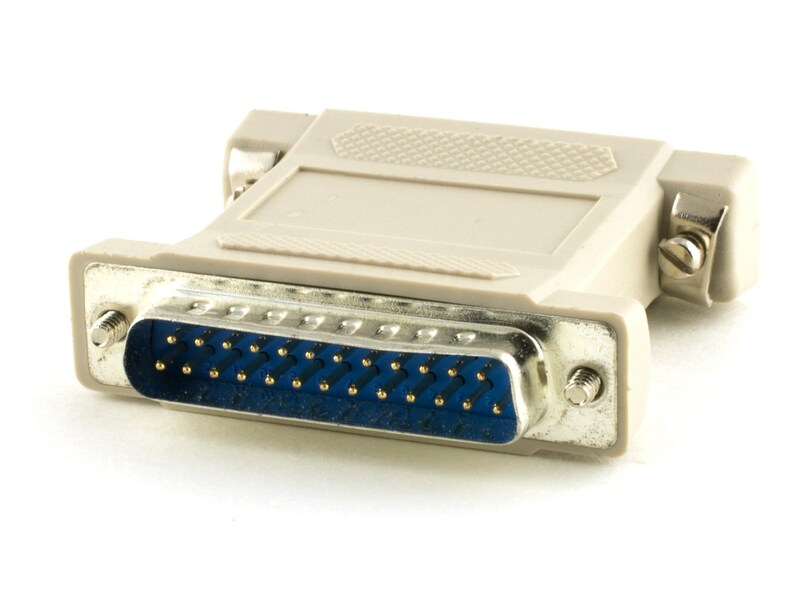 This conversion is accomplished by crossing the data transmission lines of your serial cables. Connecting the serial ports on laptops has never been more cost effective than with this Shielded Null Modem Adapter for Serial cables.